Georgina Flood, 35, is a native of Dublin , Ireland. She lives there with her husband Gary and daughter Mia. 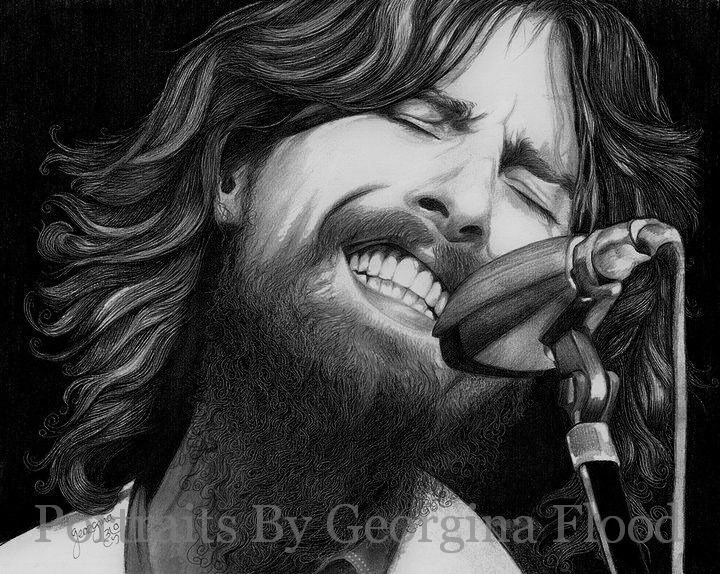 Georgina is a self taught, graphite artist. 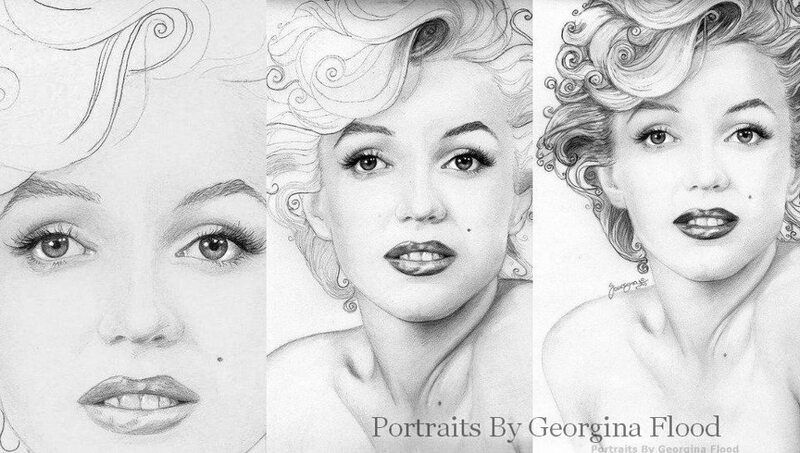 Inspired by her Dad’s artistic skills, Georgina has had a lifetime ambition to be a portrait artist. Georgina made her debut in the U.S., in August, at the Chicago Fest for Beatles Fans. That was followed by a guest appearance at The Beatles Convention in Liverpool. 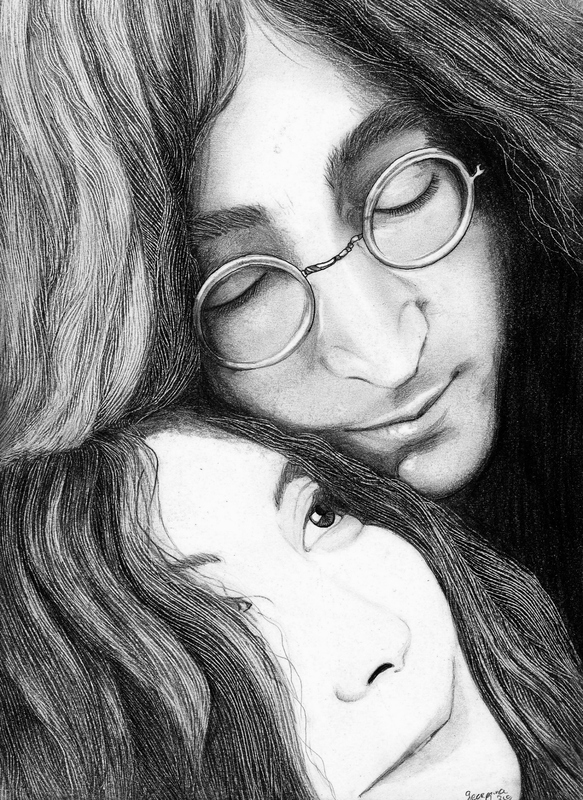 She donated an original of John and Yoko, “Love is Real”, for Yoko’s charity, City Meals on Wheels. Yoko’s awareness and acceptance of Georgina marked the third time that a Beatle – or in this case a spouse – has accepted her work. 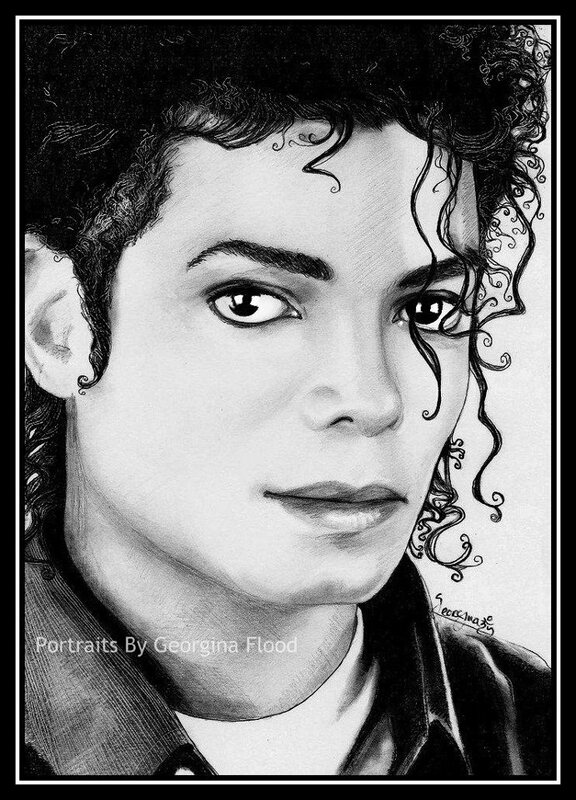 In 1998, Ringo accepted a portrait by Georgina, while onstage. His graciousness extended to asking Georgina to stand up and take a bow. In 2011, Georgina was asked by a friend and author, to illustrate the cover of her book, written about Paul McCartney. McCartney can be seen in photos,accepting the book . As Paul celebrated his 70th birthday this year, English rocker, Paul Weller (formerly of The Jam) covered The Beatles song, “Birthday”. Weller’s cover version was done for charity and appeared on both Apple iTunes and Amazon. 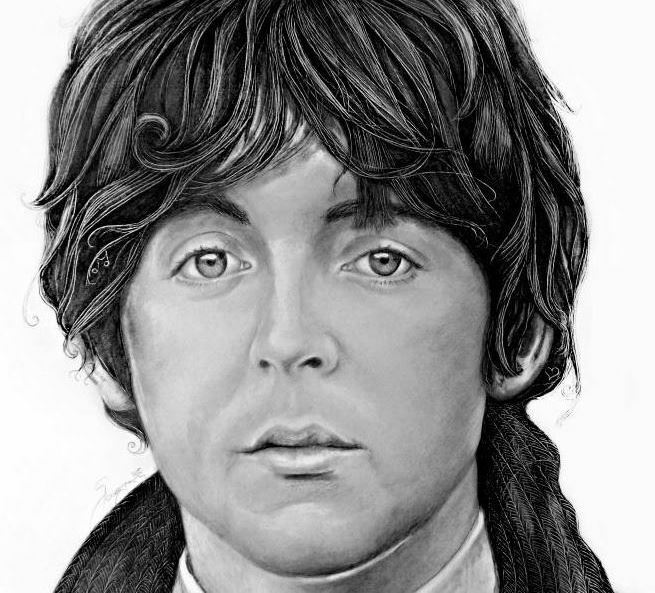 Weller asked Georgina to use her work of Sir Paul,titled, “The Fool”, to be used as the cover art. Georgina is art herself. 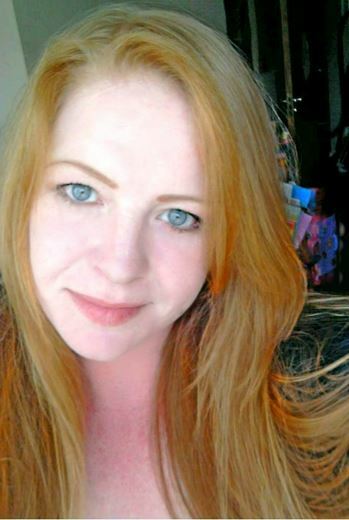 I’m not only a fan, but awed by her self styled eye for image and color. She’s beautiful as her work reflects.